Do you suffer from chronic headaches or migraines? Do they often happen after a long day at work? Or perhaps when you wake up first thing in the morning? Try Myotherapy for pain relief today! – Dull pain around base of skull. – Pain into eye and temple region. – Pain begins on one side of the head, but can spread to both sides. – Pain begins gradually in the neck region and moves or spreads to head. – Pain occurs after holding sustained positions (e.g. Like sitting in front of a computer, or driving for a period of time). – You have a history of neck trauma such as a car accident, or a sporting injury. Other, less frequent symptoms may occur such as tingling or numbness in arms or upper back, visual disturbances, dizziness or nausea. A Cervicogenic Headache originates from the neck region, and is one of the most common forms of headache. It usually arises from repetitive activities or trauma that places undue stress on the upper three cervical joints and the surrounding soft tissue. Activities such as desk work, jobs that require much above the head work (neck in extension) or some sporting activities such as road cycling can affect the joints and muscles of the neck. Also, a traumatic event such as whiplash, a fall or lifting something heavy can cause damage to cervical structures. Both a traumatic injury or sustained poor posture can cause a change in the biomechanics of the region, so joint stiffness/dysfunction and muscle spasm occurs. In turn, this can cause a referral pain to the head/eye/temple or base of the skull, because the nerves that supply those areas also supply the upper neck area. – Isolating the cause of the headache, through a thorough orthopaedic and ergonomic assessment. 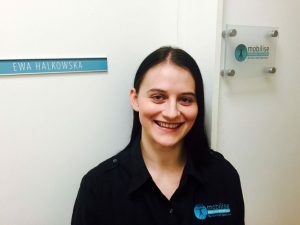 – Use techniques based in remedial massage and more advanced techniques such as joint mobilisation,and facilitated stretching to address the cervicogenic pain. – Look at contributing factors to chronic headaches, such as poor posture (especially at work), muscle imbalances, previous injury, medical history, lifestyle and activity levels; and create a home rehabilitation plan for you to reduce the chance of reoccurrence. – Look at your prognosis and create a follow up rehabilitation plan to ensure you get the best out of a myotherapy course of treatment. For more information, or to talk to one of our highly skilled and experienced therapists about your headaches, please call us now. 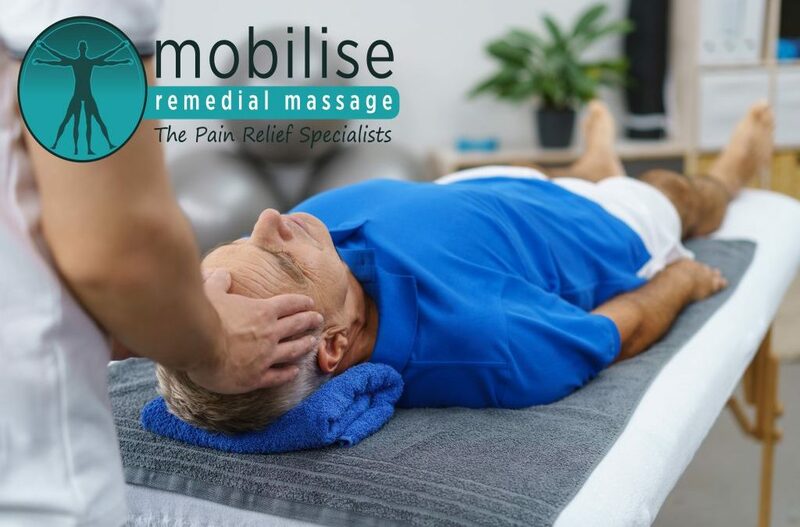 Mobilise Remedial Massage Toowong: 0473 090 442.